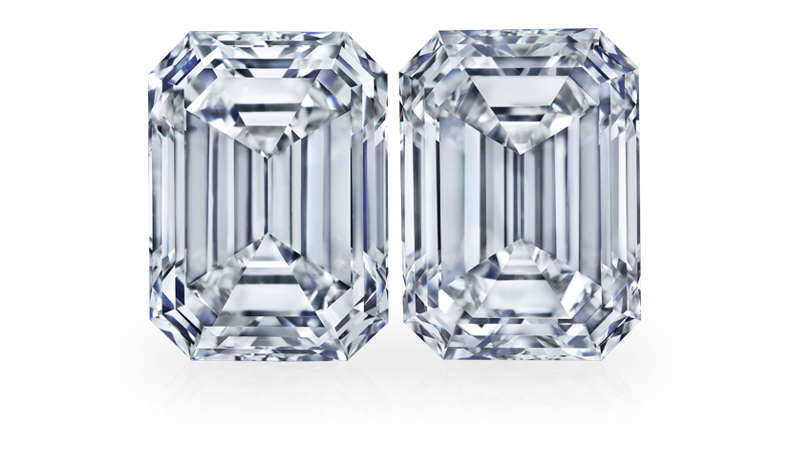 Originated in the 1940s, A.A Rachminov is one of the world's most prestigious diamond providers. 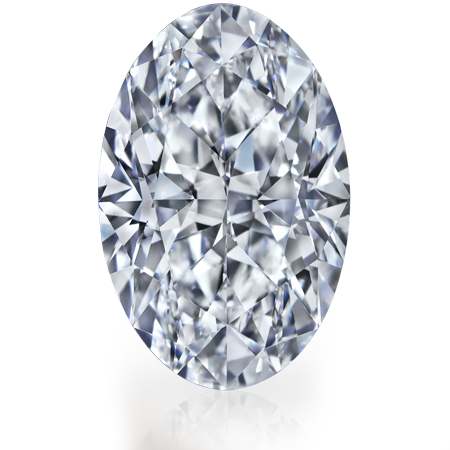 White diamonds are the classical, most desirable, sought- after stones in the gemological arena. 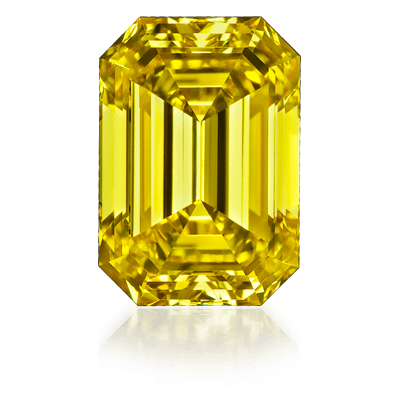 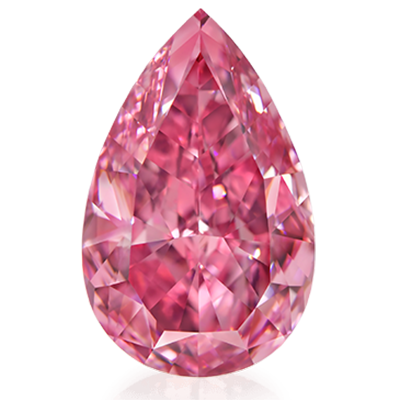 Naturally mined color diamonds are relatively rare, and therefore considered all the more precious. 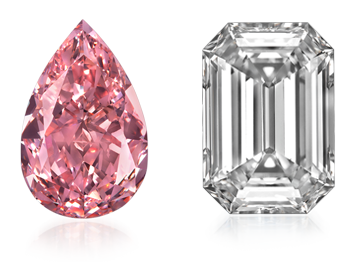 Rachminov features top quality manufacturing facilities in Israel and in Russia, with state- of-the-art diamond cutting and polishing technologies. 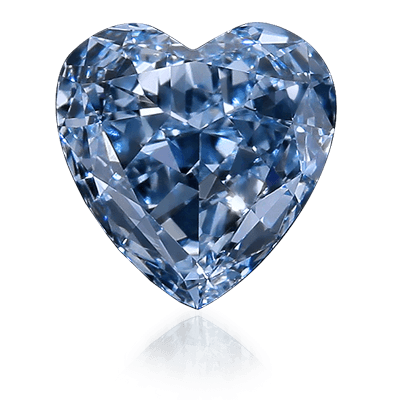 Our team has long-standing expertise in diamond cutting. 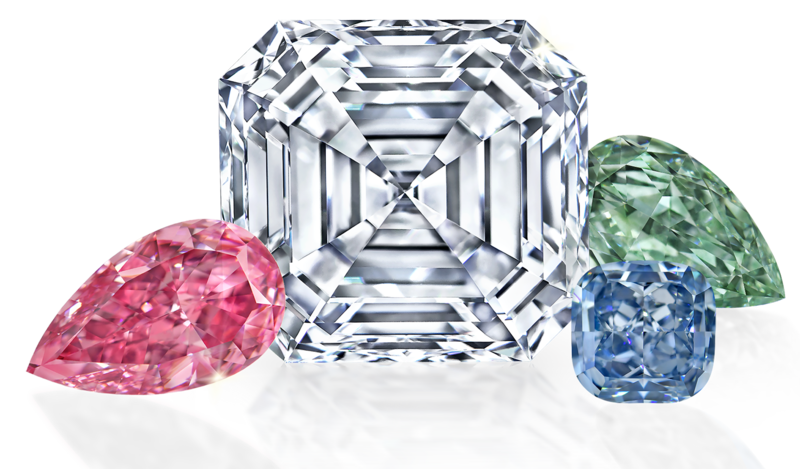 Our customer service orientation, accumulated over decades, allows us to understand and focus on our customer's wishes and desires, and craft the perfect jewel that matches each customer's untold fantasy.